Thank you for visiting my art. 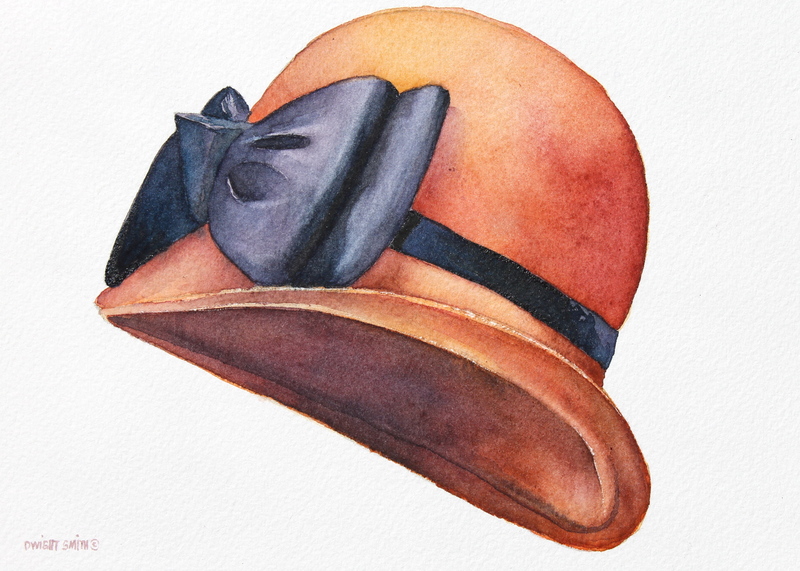 This is an original watercolor painting of a lady’s vintage hat. It is painted in the realist tradition.